Refinancing your car or vehicle loan can save you a lot of money. Maybe you’re facing financial challenges or a job change, or simply want to spend your money more wisely. Applying for refinancing is essentially the same as applying for a loan. Autorefin Vehicle and Asset Finance (AVF) will help you through the process, from completing the application to checking your credit score. We’ll even help you assess your household budget. A refinanced vehicle / car loan can lower your monthly payments, saving a significant amount of money over time. If you need to tighten your monthly budget, or want to make better use of your financial resources, a refinanced vehicle loan is a good place to start. We also offer the option for you to refinance your vehicle if it is paid up, meaning you get the cash out, this is by far the cheapest loan when you are in need of cash. Contact Autorefin (AVF) today. 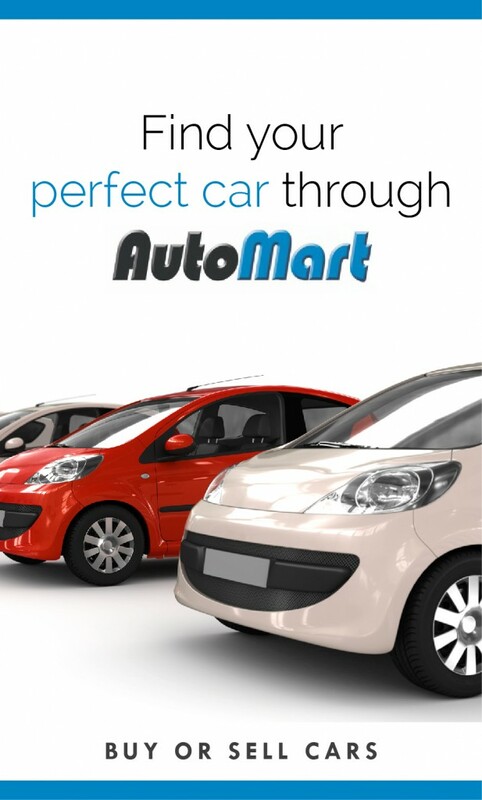 Everyone wants to save money, and a Cash Out Car Refinance loan through Autorefin Vehicle and Asset Finance (AVF) is a good way to cut your monthly expenses. Think of it as acquiring a new loan that pays the balance of your previous loan with a little left over. You’ll need to apply for a Cash Out Refinance loan the same way you would for any vehicle or Car Finance loan, completing an application and providing the necessary documentation. We can help you by examining your household budget to determine a monthly payment you can afford, as well as by making sure the interest rate on your new loan is as low as possible. A Cash Out Car Refinance loan can lower your monthly payments, and help you put more money in the bank for other uses. Contact Autorefin (AVF) today for Cash Out loan on your partially or fully paid up vehicle. If you’re frugal, penny-wise, or just looking to cut your monthly expenses, refinancing your car, motorcycle, boat, bike or caravan might be just the solution you’re looking for. Refinancing an existing loan often results in lower monthly payments, and can help you get a handle on your household budget. Autorefin (AVF) will be happy to assist you throughout the loan application process, making sure your interest rate is as low as possible, and your monthly payments are affordable. We’ll research financing options for you, and manage the paperwork, as well. Don’t overlook the potential for savings that a refinanced vehicle, car, bike or caravan can provide.